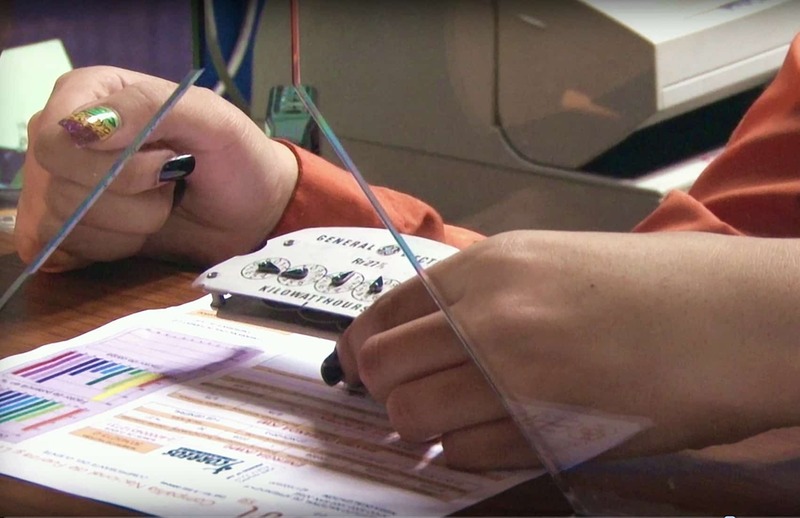 If you’re a client of Costa Rica’s National Power and Light Company (CNFL), prepare for a potentially big jump in your electricity bill next year. The Public Services Regulatory Authority (ARESEP) approved an increase in electricity rates which, while only half the percentage increase requested by CNFL, is still a whopping 18.6 percent. The new rates will take effect in January and apply for a year. CNFL’s customer base encompasses most of the Greater Metropolitan Area, including San José and parts of Alajuela, Heredia and Cartago. CNFL had submitted a request to raise basic electricity rates by 36 percent, but ARESEP found that such a big jump wasn’t justified. The regulatory agency ruled that CNFL couldn’t take into account ₡4,183 million ($7.8 million) in expenses related to its collective bargaining agreement in its rate calculation, among other disallowed expenses. The approved figure corresponds to costs for energy the CNFL bought from the Costa Rican Electricity Institute (ICE) this year and distribution to customers. CNFL’s administration commented on the regulatory authority’s decision in a news release, saying the firm is studying possibilities for appealing the ruling. ARESEP Energy Manager Juan Quesada Espinoza said Tuesday that his office will continue to conduct detailed and rigorous analysis of rate adjustment requests to ensure public agencies are not including costs unrelated to the public services they provide. Jiménez said the CNFL likely will use the 18.6 percent rate to cover increases in rates charged by its parent company, ICE, in previous months.